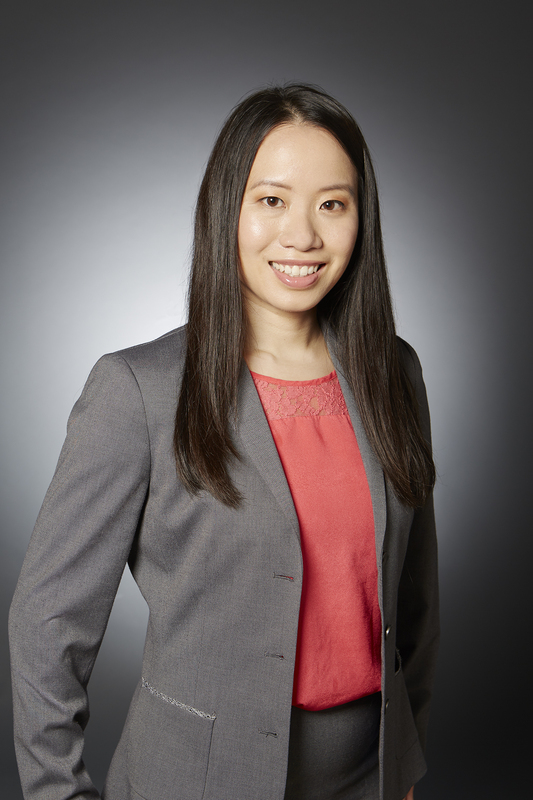 Diane Pang is a Portfolio Manager in Fixed Income at Cumberland Investment Counsel Inc. (“CIC”), formerly Perron Asset Management Inc. preceding its merger with CIC in May 2018, which she joined in 2016 with over a decade of experience analyzing companies from both debt and equity perspectives. 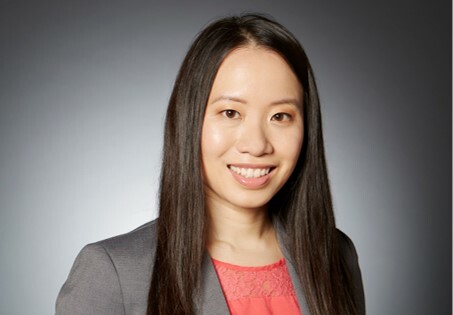 Ms. Pang developed her fundamental credit analysis skills from her previous roles as a corporate bond Portfolio Manager with a large Canadian asset manager and prior to that, underwriting leveraged loans with a large Canadian financial institution. In addition to the CFA designation, Ms. Pang holds professional accounting designations in both Canada (CPA, CA) and the United States (CPA, Delaware). She has a Bachelor of Mathematics – Chartered Accounting degree and a Master of Accounting, both from the University of Waterloo. Ms. Pang is a shareholder of Cumberland Partners Limited, the firm’s parent company.